Mark your calendars because El-P and Killer Mike have announced Run The Jewels 3 will be dropping on January 13. On top of that great news the du also released their new single titled 'Legend Has It. Stream the song above on soundcloud. 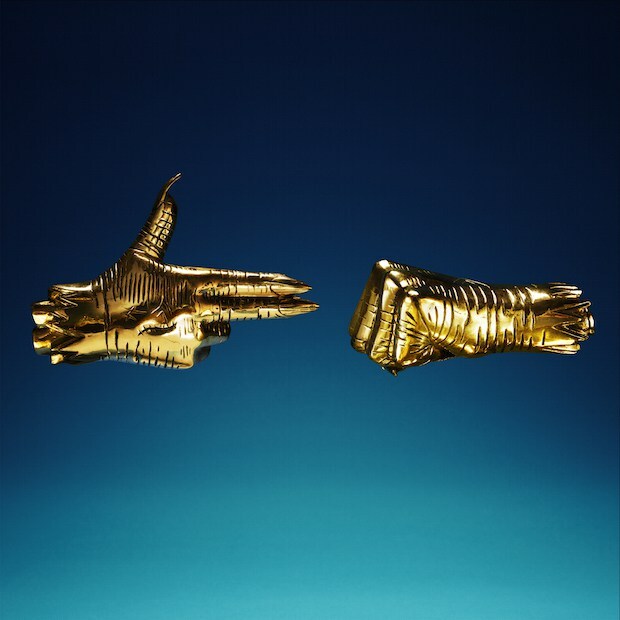 After the jump you can view the album artwork to Run The Jewels 3.